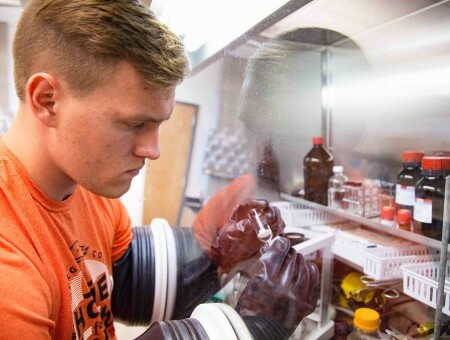 Undergraduate research is an inquiry or investigation conducted by an undergraduate student that makes an intellectual or creative contribution to the discipline. Funding is available for students to engage in research and travel to conferences to present their research. 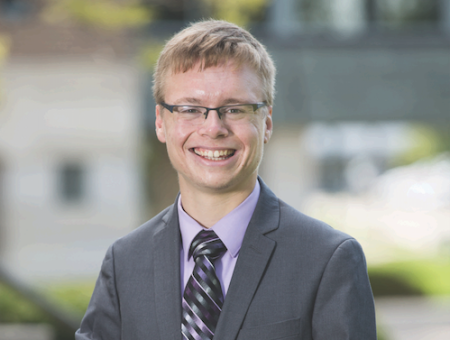 Wartburg College Undergraduate Research (WCUR) provides resources for faculty working with students as well as conference listings and publications that accept student submissions. Click here to visit the R.I.C.E. Day website. 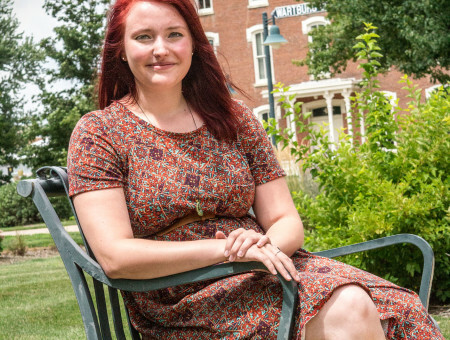 Wartburg students work closely with a faculty mentor. Undergraduate research enhances students' understanding and knowledge of their chosen academic field. Research helps students clarify their academic, career, and personal interests. Students gain academic credentials that help expand their resume by presenting at conferences or working on a research team. Wartburg students learn skills in communication (written and oral), critical thinking, problem-solving, teamwork, and time management. 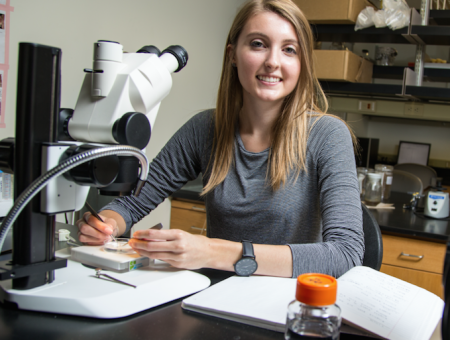 Each April, Wartburg College celebrates student success in research, internships, and creative activities during RICE Day. RECOGNIZING STUDENT SUCCESS. WORTH IT.